Underfloor heating can seem a little complex, and it’s often a little hard to understand. 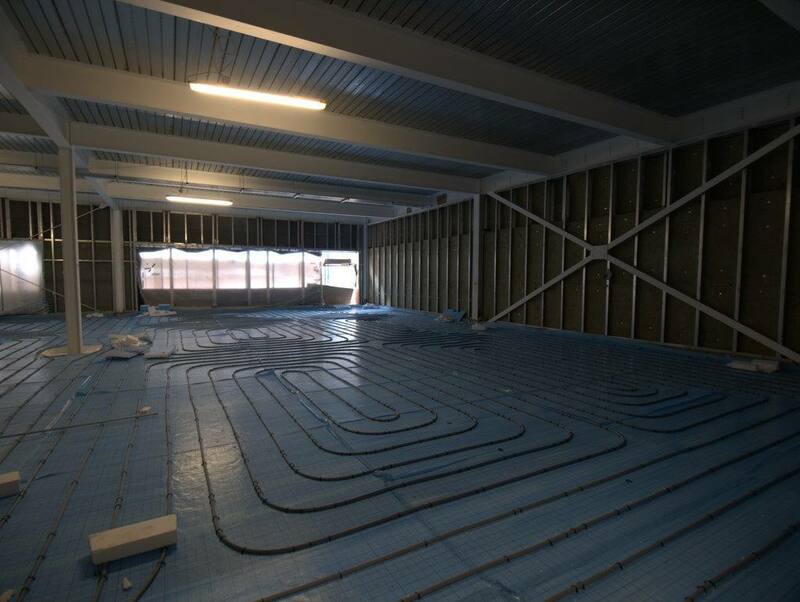 Since not everyone understands the technology behind underfloor heating, there are plenty of myths out there. Here are the most common myths about underfloor heating debunked. It’s expensive to install this type of heating. Certainly, the initial layout to install this type of heating can be a little costly, but the long-term savings are significant. What’s more, if you add insulation under the actual heating and then control the system with the help of an intelligent thermostat, you can save even more on your monthly utility bills. Underfloor heating can be rather dangerous. This is one common myth we just have to address. 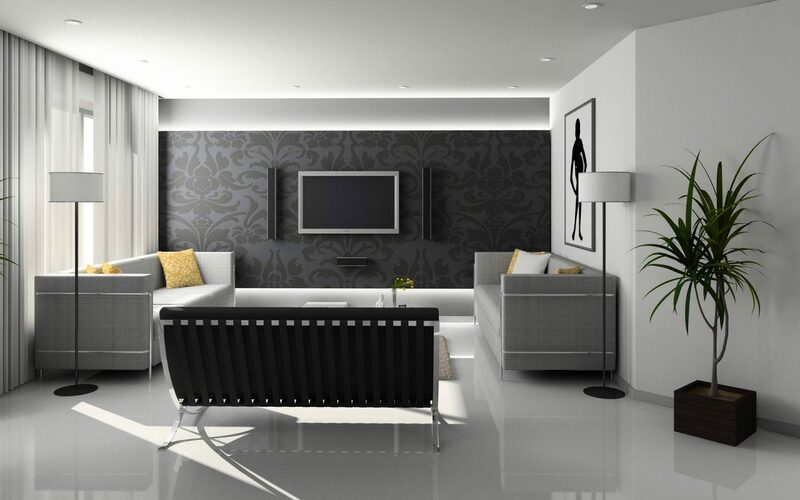 Underfloor heating does not have any hot, visible or moving parts other than the thermostat. The heating is installed beneath the surface of your floor which means there is absolutely no risk of injury to anyone in your home. In fact, you can carry on with your usual day-to-day routine during the winter and never have to worry about turning away for a second just in case your little one injures themselves. Actually, not only are you safe from any physical obstacles related to other types of heating, you don’t even have to stress about your heating burning down your beloved home like other types of heating have been known to do. Modern underfloor heating systems come standard with an array of safety features, too, to eliminate any risk of electric shock or fire. You have to leave the underfloor heating on all the time. While most of today’s underfloor heating products have been specially designed to be left on all the time, both efficiently and safely, it doesn’t mean that you have to leave it on 24/7. These products have a very quick response time which means they heat up quickly, so you only need to run the underfloor heating at times when you actually require heating. You can also control your system with the help of an intelligent thermostat. These thermostats are designed to monitor the air and floor temperatures and automatically switch the system on when you need it. This means you can look forward to walking into a warm home at the end of the day knowing it’s completely economical and efficient. You can’t install underfloor heating in a house that already exists. It’s true that some products tend to be easier to install in newer buildings before the floor is even installed. But, that doesn’t mean existing homes have to miss out on underfloor heating. Some products are designed to go on top of the floor just below the floor covering. This makes for quick and easy installation. It’s when it comes to fitting products into the subfloor that things get complicated. 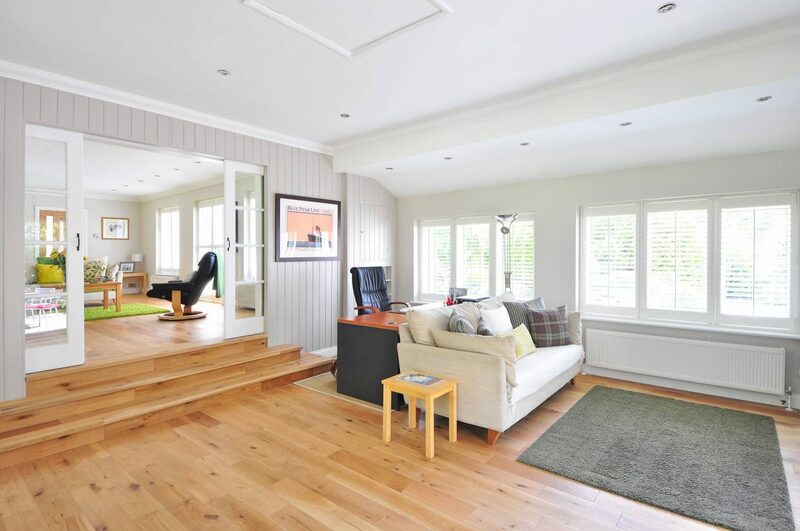 You can’t use underfloor heating under wood or carpet flooring. Here’s the best news yet. You can use this style of heating under most types of floor coverings. There is actually an array of different heating products on the market for all major floor coverings. So, it really doesn’t matter if you have carpeted floors, wooden floors or tiles, you can still enjoy the benefits of underfloor heating. "How to Style Occassion Shoes for All of Your Events *"